HUD and the Census Bureau released the latest version of the Rental Housing Finance Survey. The “Survey fills an important gap in our understanding of who owns multifamily rental housing – mostly individuals, not large companies — and how multifamily rental housing is financed, especially as the structure of finance is changing. In light of recent changes in the availability of capital for rental housing, the Rental Housing Finance Survey also provides important insight about the financial health and stability of multifamily housing properties.” said Erika Poethig, HUD’s Deputy Assistant Secretary for Policy Development. 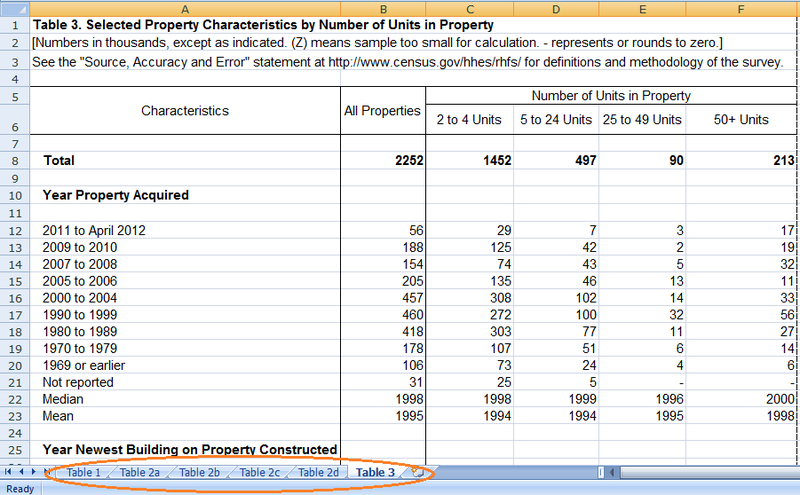 This is one table from the xls on the Census Bureau’s site here. Note the tabs on the bottom which have the data broken out by different types. Approximately 20 percent of American households live in multifamily rental buildings. There are 2.3 million such properties in the United States. … 20x purer air, magnitude-9 earthquake resistant and only 1% construction waste. Pretty cool. Nice article in MHN Online, good tips and reminders. 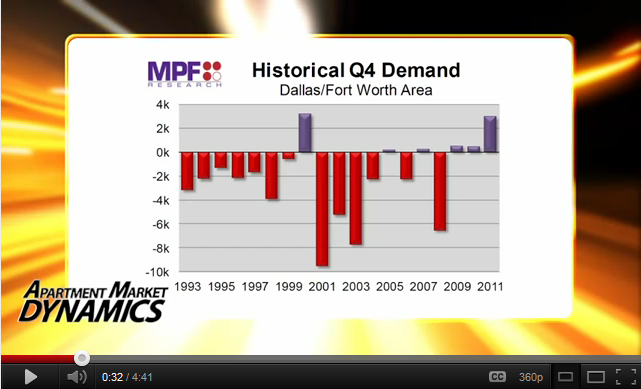 There are still plenty of properties worth less than the debt, and there are more foreclosures to come. Most of the distressed multifamily properties are B, C and D class properties. These properties can provide great returns with cap rates from 8 percent to 12 percent on existing income, and in most cases have plenty of vacancy for even more upside. Good management: Distressed B, C and D properties require experienced and diligent asset and property management. Your management team should be top notch. Your turnaround plan should be realistic and properly implemented. Talented leasing staff: Your leasing team should be properly motivated and for lease marketing extremely thorough. You want a well-thought-out, multi-disciplined lease up plan to stabilize properties in this cycle. For value investors, Demand, Supply and the Cost of Acquisition are the three factors affecting the apartment building investment decision and all are saying the time to buy is now. There is a tidal wave of new renters coming into the market and there has been little apartment construction to meet this growing demand. 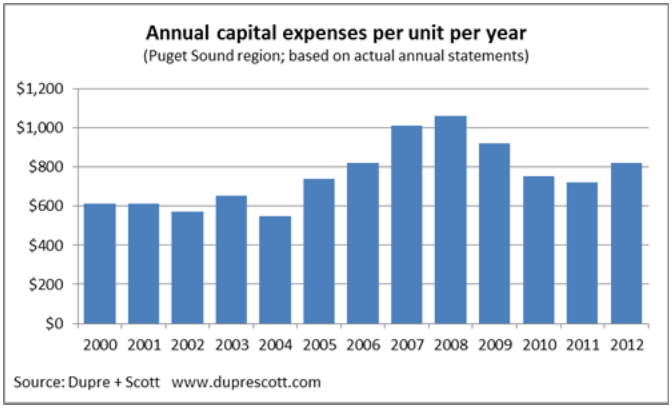 Outside of the gateway cities the prices of existing apartment buildings remain below the cost of building new. Fixed rate financing is available for apartment buildings at rates lower than we will see again for years if not decades.